Pastor Joy launches PH Zone 3 brethren into greater exploits in 2nd half of 2018 with prophetic blessings. 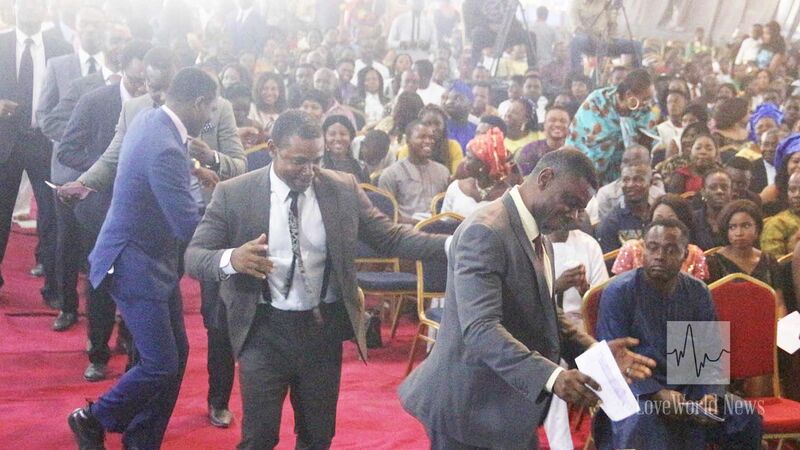 Sunday, July 8th, marked the Annual Half-Year Thanksgiving Service throughout the ministry, and Christ Embassy Port Harcourt Zone 3 was seized the opportunity to thank the Lord with exuberant joy. The brethren converged in the churches across the zone for this memorable service, to specially thank God for supernatural accomplishments in the first half of 2018. 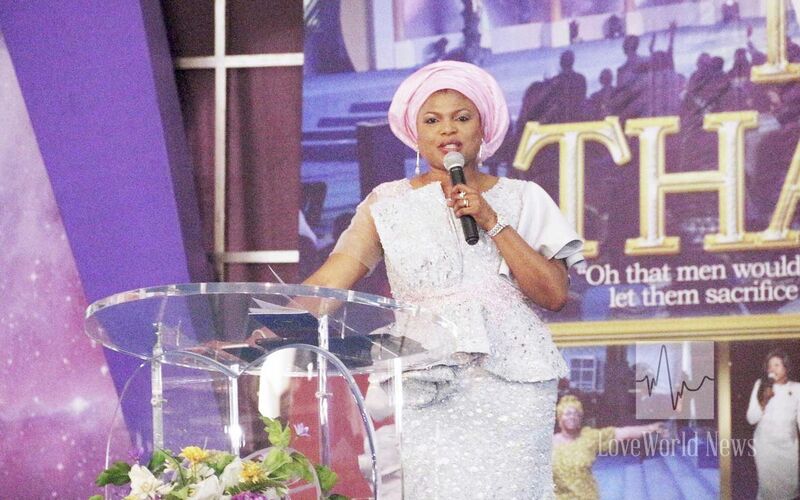 The esteemed Zonal Director sharing testimonies and exploits to be thankful for. 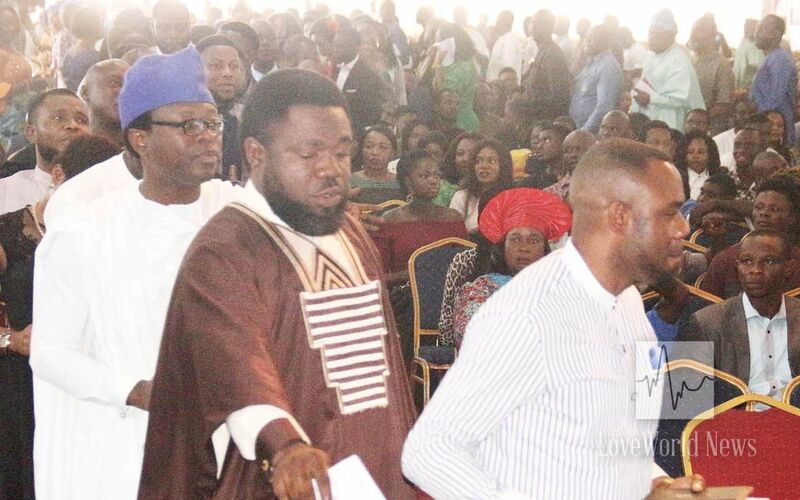 The esteemed Zonal Director, Pastor Joy Amenkhienan, led impactful sessions of heartfelt prayers and worship to the Lord, pouring out eulogies in appreciation of His grace and loving-kindness. 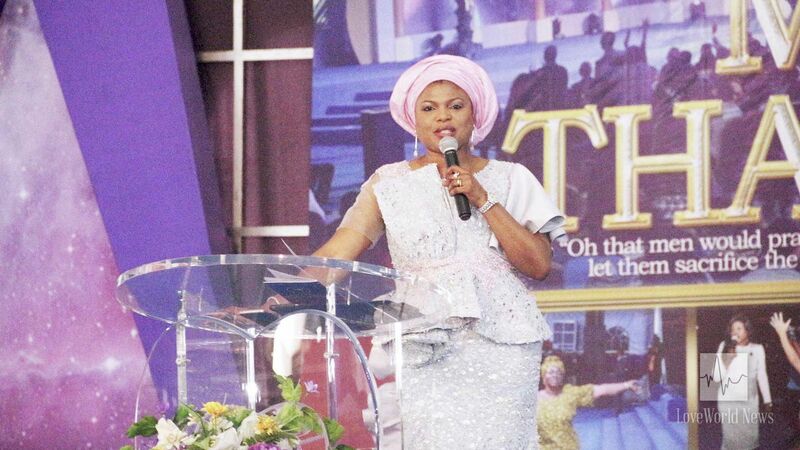 Heralding the victories in the first half, she thanked God for the glorious feats accomplished as a zone and for the supernatural blessings enjoyed by the brethren. 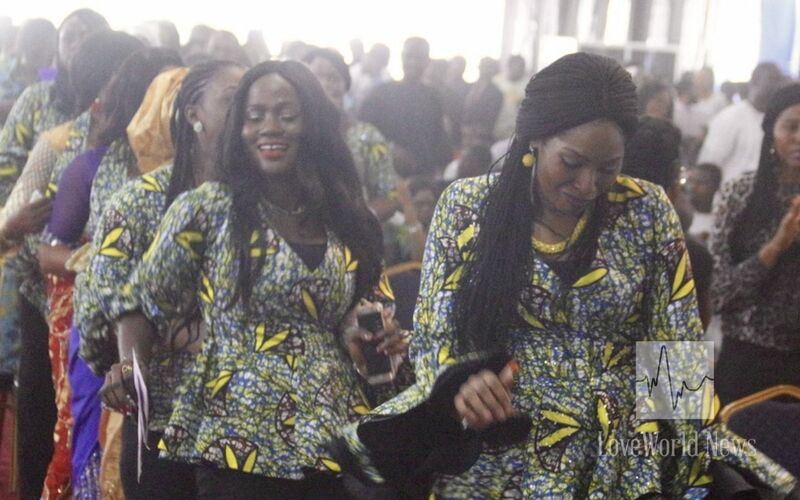 The women celebrate God with dancing and singing. Every member of the zone had a reason to be thankful to the Lord. Glorious testimonies spanning salvation, increased revelation of God's Word, divine health, special protection, financial and material increase, new jobs and business opportunities were recorded already in the first half of the year. 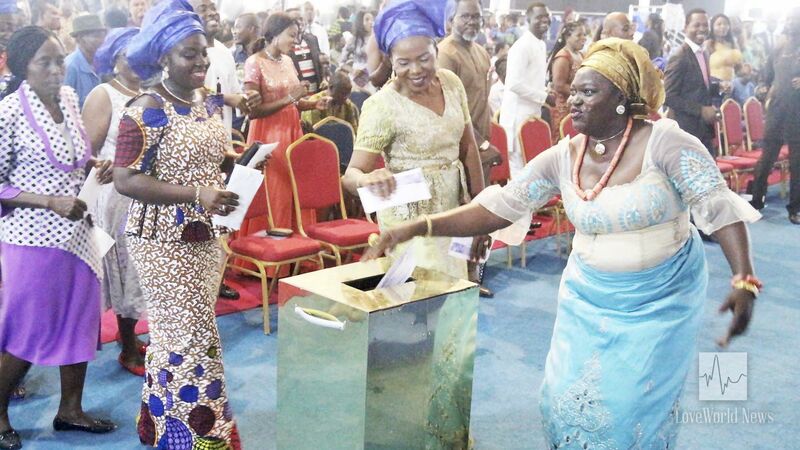 The brethren could not contain their gratitude as they danced before the Lord to present their special thanksgiving offerings. Men are not left out of the celebration of God's favor. 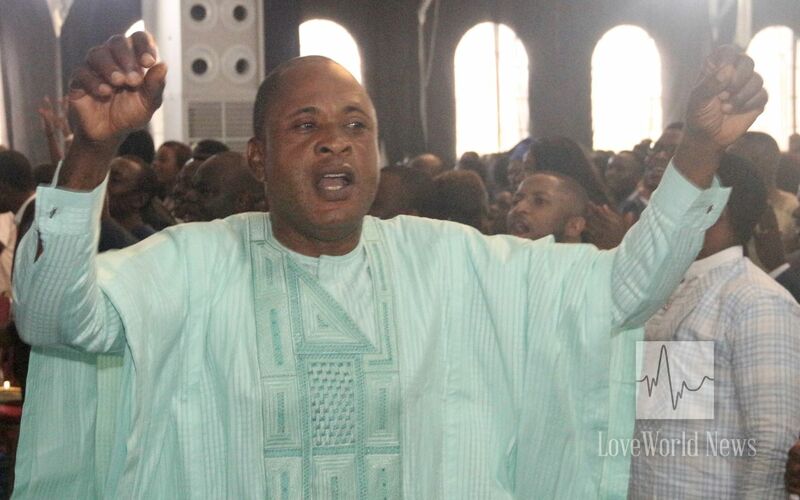 Blessing the congregants at the end of the service, the esteemed Zonal Director released prophetic declarations in the power of the Spirit, propelling the brethren into the greater achievements and exploits in the second half of 2018. Hallelujah. Thank you Pastor Ma. I am a partaker of your grace. The words released into my life at that service, I will carry them for the rest of my life. I love you Ma.